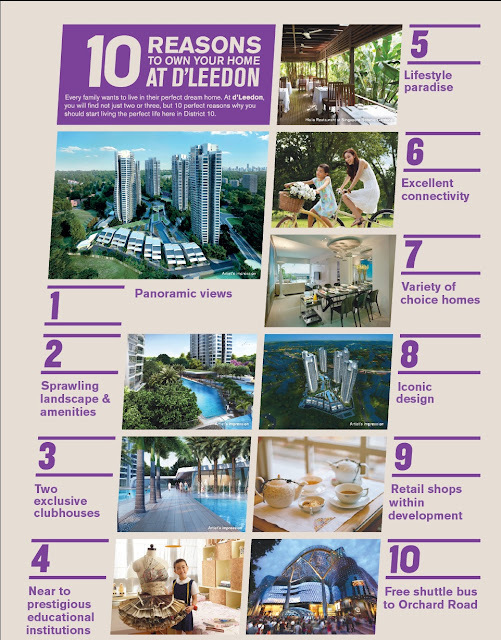 • 10 minutes drive to Orchard Road and Dempsey Hill, the vibrant shopping, dining and lifestyle locales. Holland Village, Tanglin Village, Dempsey Hill, Rochester Park, Orchard Road, Botanic Gardens, Jacob Ballas Children’s Garden, Royal Tanglin Golf Course, Singapore Island Country Club, Raffles Town Club, Temasek Club and more! Do not miss the ICONIC development at the SUPERB D10 location with UNBELIEVABLE prices!!! There will be free shuttle bus service to Orchard Road for a period of 2 years from TOP!